When storing food for a global food crisis, rice is perfect as it adheres to the essential principals of food storage. White, jasmine, wild, arborio, and basmati rice all have an almost indefinite shelf life. 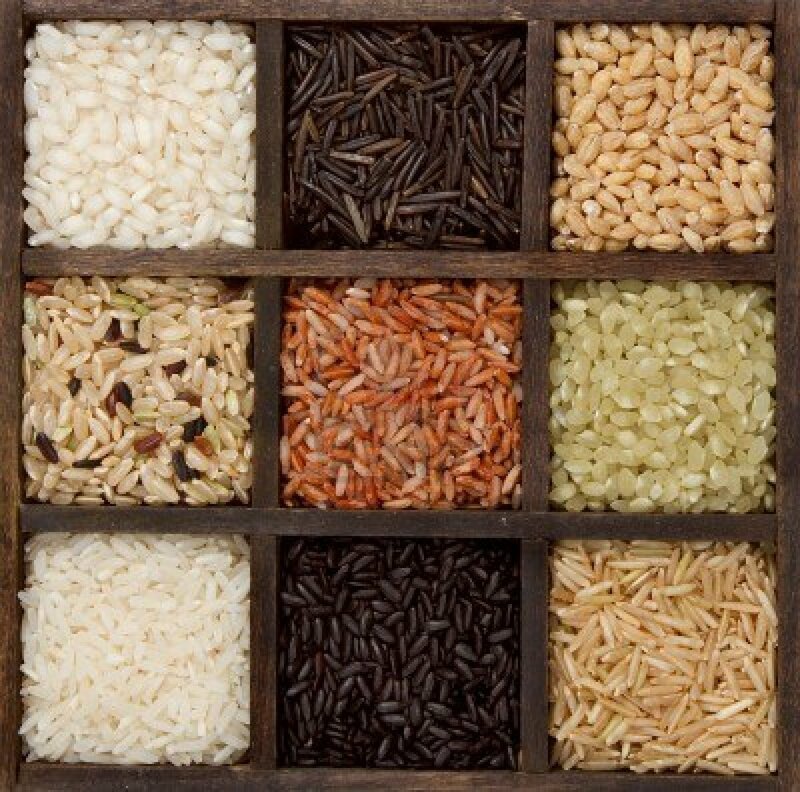 Rice is considered by many to be the ultimate survivalist food to stockpile in order to be prepared for a food crisis. 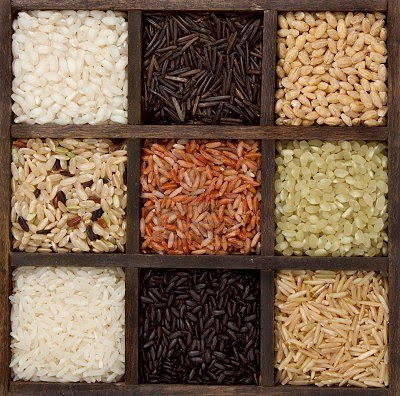 Brown rice, while a healthier alternative to white, has a shorter lifespan. Due to the higher oil content of the food, it will go bad faster. White vinegar is a popular choice for salad dressings and marinades. 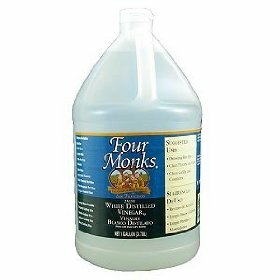 With a long shelf life that makes it a perfect for food preparedness, distilled white vinegar will maintain its quality and taste for about as the entirety of its lifespan. Be prepared with distilled white vinegar. 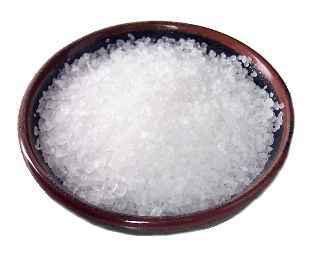 Sea salt is the ‘real’ form of traditional table salt, sodium chloride. It is the ideal choice over its unhealthy counterpart, but in the event of a food crisis sodium chloride can also do the job. It is better to be prepared with sodium chloride than to not have anything at all. Salt is a powerful flavor enhancer that will never go bad. It can also be used to cure meats, which is a great way to maintain the integrity of stored meats. 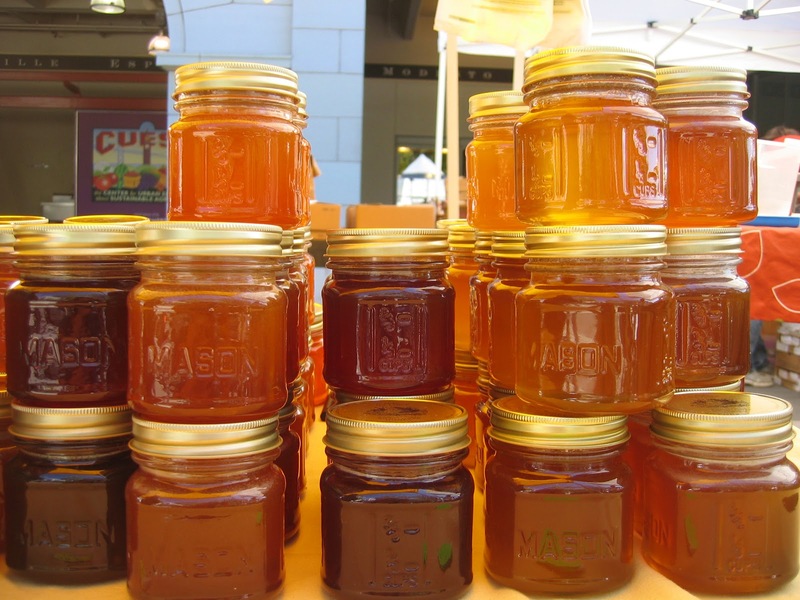 Honey has such a long shelf life that it has even been recovered from Egyptian tombs. While it can change color and crystallize over time, its edibility does not change. You can even restore crystallized honey by adding warm water and stirring. In its raw form, honey is also full of enzymes and essential nutrients. 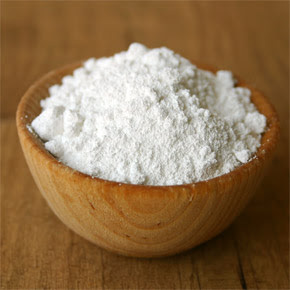 Cornstarch is a food substance that has a variety of uses. Helpful in thickening gravies, sauces, or soups, cornstarch is a food crisis necessity that will help you be prepared. It is important to note that while all of these ingredients will have an increased lifespan when kept in a cool, dry space, cornstarch will particularly be affected. 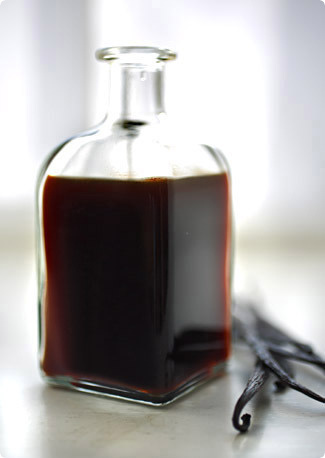 Pure vanilla extract, different from its imitation counterpart vanilla extract, will last forever. The extra cost over its imitation is only minor compared to the elongated shelf life of pure vanilla extract. Honing your survival skills will help you to be prepared if a food crisis is to ever strike the nation, or even the globe. Stocking up on these key foods will ensure that you and your family will not go hungry if such an event is to unfold. Even more impressive is the fact that these ingredients can be easily purchased at local grocery stores, making them convenient yet potent. Storing food for a global food crisis may not be the first thing on your mind right now, but it is certainly great to know in the case of any food crisis. Although survival skills are not nearly as necessary in today’s society due to great advancements, having them could one day positively effect your life greatly.